A bunch of new items have been confirmed. A Super Mario Bros.–themed event is coming to Animal Crossing: Pocket Camp at 10pm ET tonight, just in time for MAR10 day on March 10. Nintendo originally teased the event earlier this week. Judging from the image, Pocket Camp is getting a whole suite of Mario items. Fire Flowers, red and green Koopa shells, Piranha Plants, Super Stars, question mark blocks, red- and green-capped mushrooms and coins are going to be available in Pocket Camp. New clothing includes outfits inspired by Mario, Luigi, Peach, and Wario. It looks like a new flooring option will be included in the update, too. Nintendo added a Mario hat to Pocket Camp in December for the one-year anniversary of Super Mario Run, but the hat was only available for a limited time. 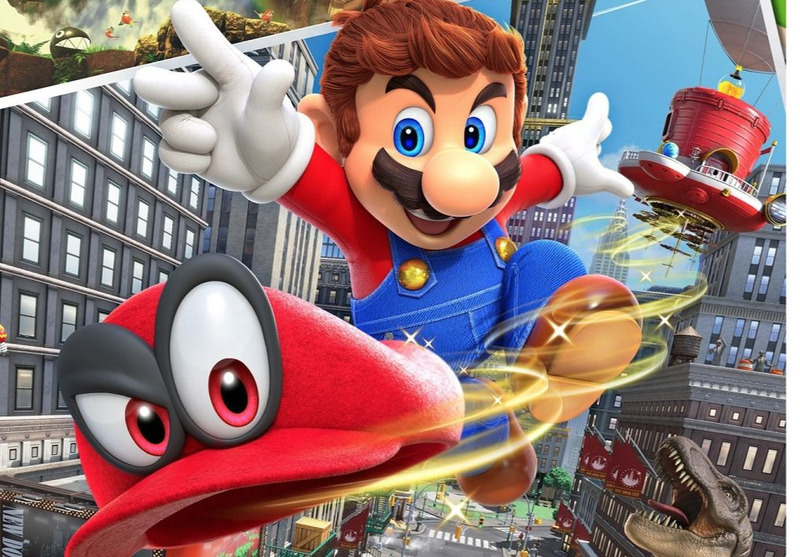 Details regarding the Mario event are sparse, and it remains unclear how these items will be earned.